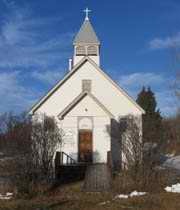 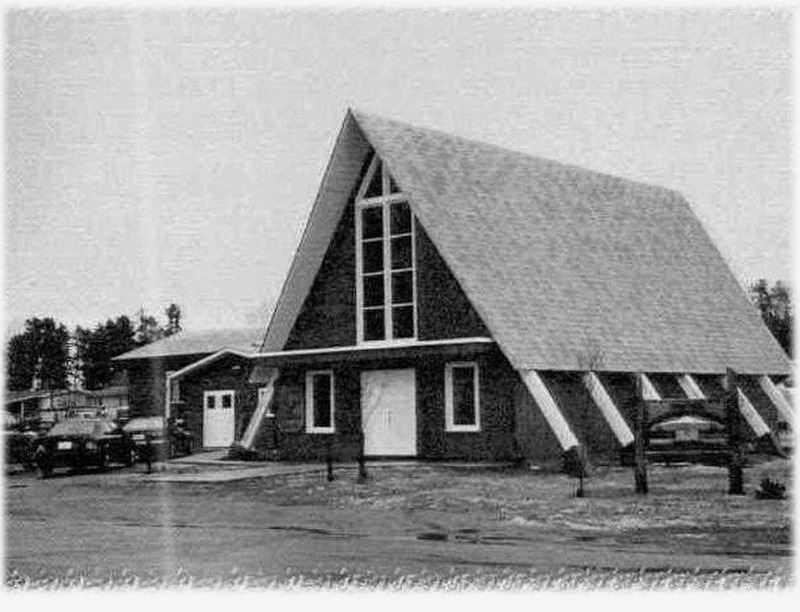 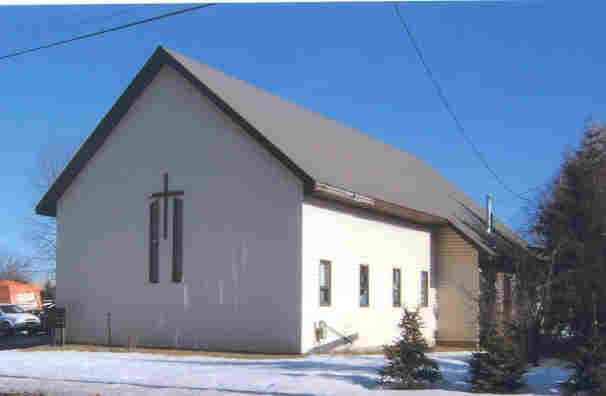 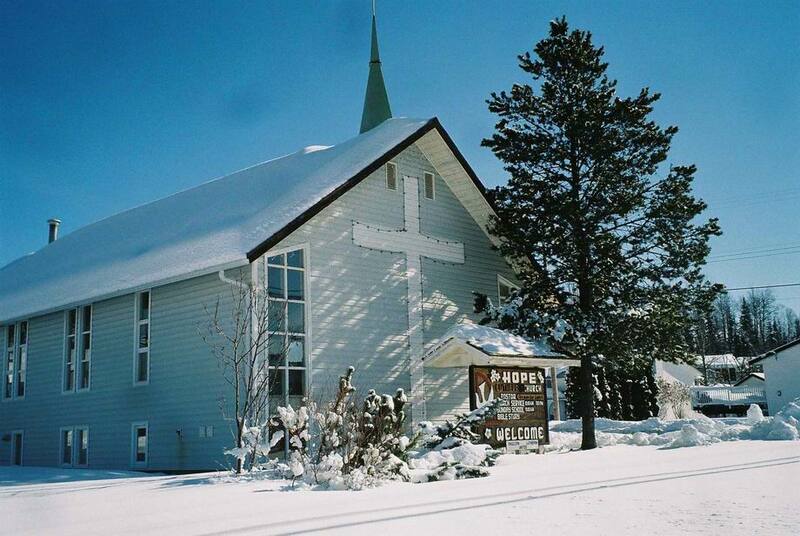 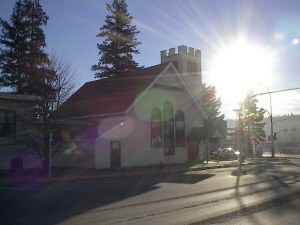 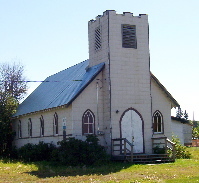 The Cariboo Presbytery was dispanded at the end of 2018 as the church structure went from four courts to three. 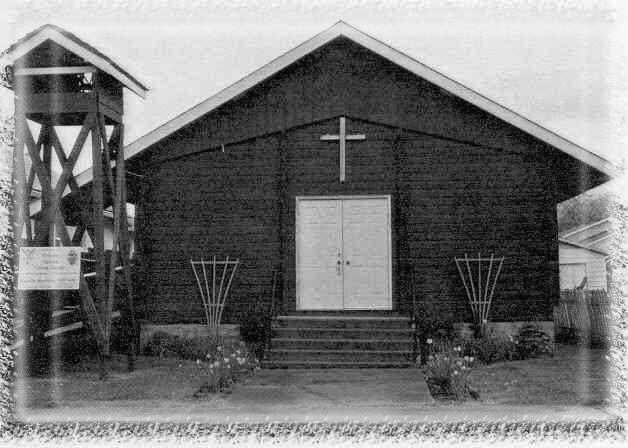 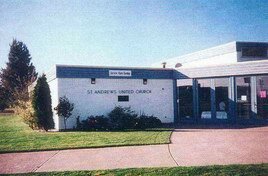 The St. Andrew's Congregation, Pacific Mountain Region and the General Council make up the three courts of the church. 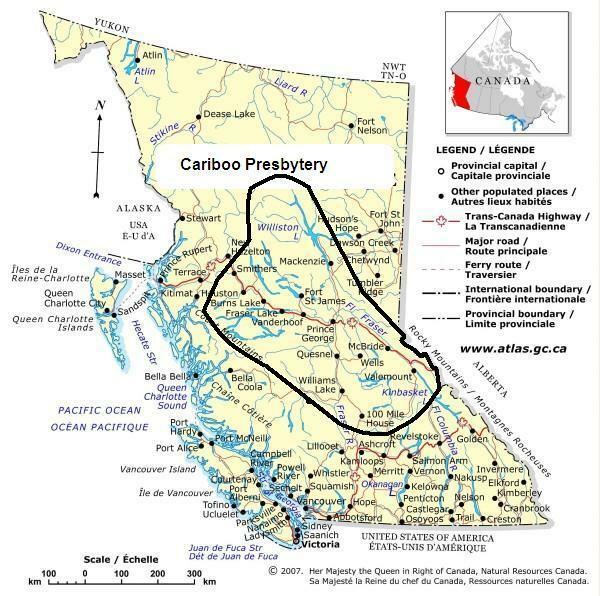 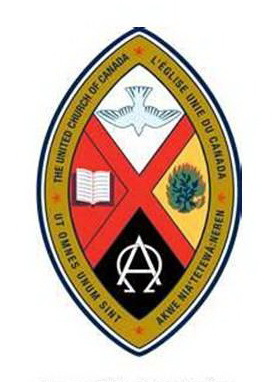 Though the Cariboo Presbytery has bee disbanded, there is still a loose network of the churches of the Carboo Presbytery. 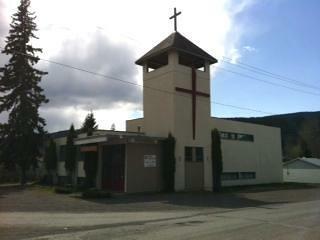 Burns Lake -- St. Paul's United Church 136 - 4th Ave.